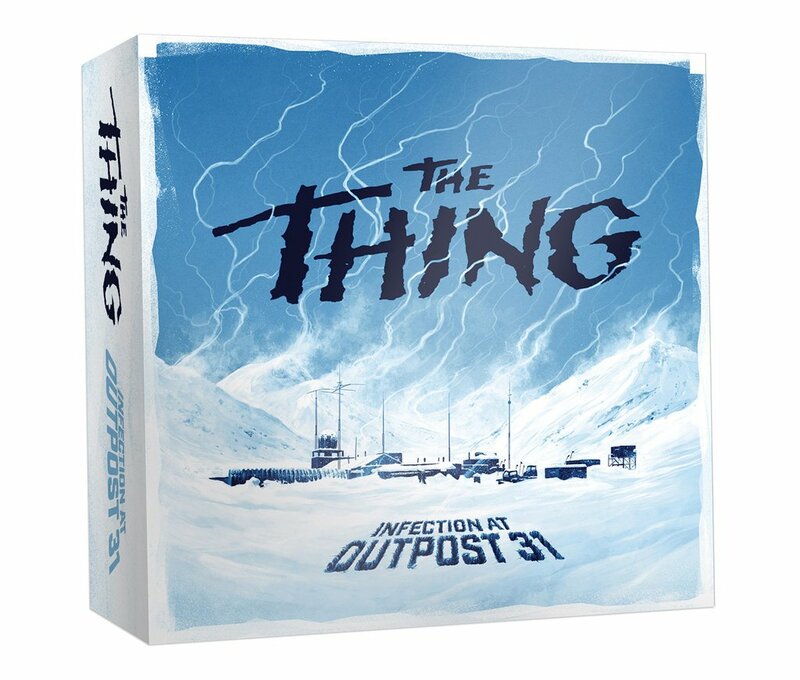 Mondo Archives - Horror News Network - The Horror News You Need! Are you looking to express your fandom by purchasing some new merchandise based on a beloved franchise after the conclusion of Harry Potter Book Night, but before the launch of Star Wars’ May the Fourth extravaganza and Force Friday? Well, Twentieth Century Fox has just the event for you: the third annual Alien Day! 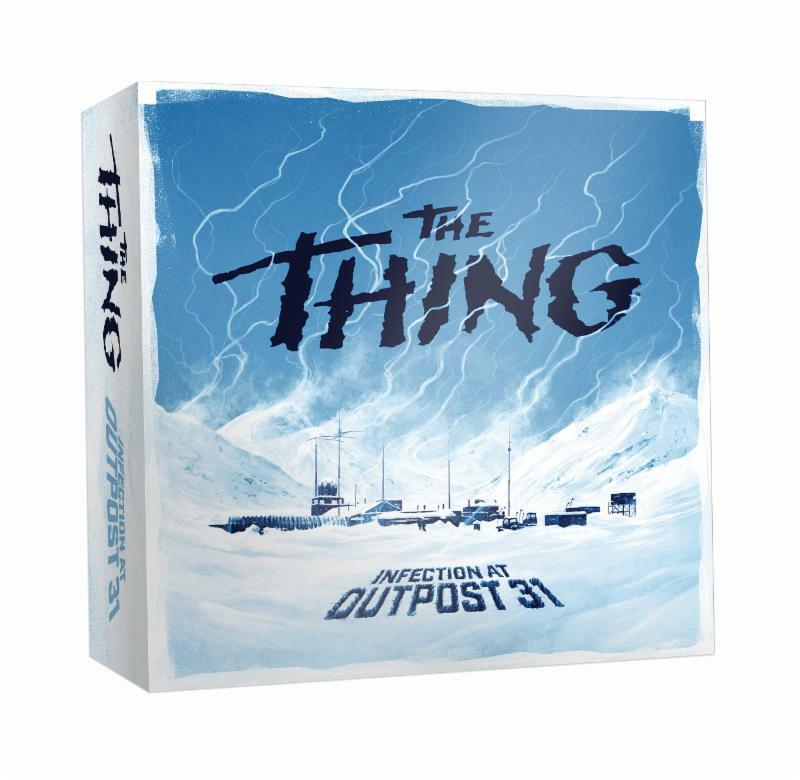 Mondo and USAopoly announced today the release and provided images for “The Thing™ Infection at Outpost 31.” The game will be released in October and both a regular and an exclusive version will be available.